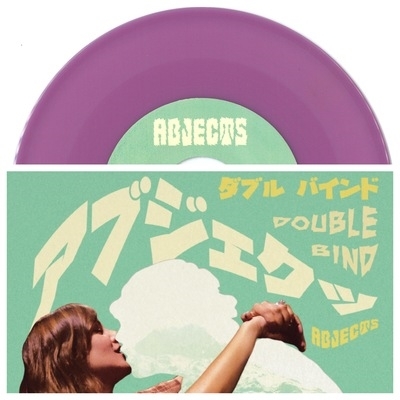 The Abjects - Double Bind 7"
2nd pressing 2017 Japan Tour Edition. Violet Purple vinyl limited to 200 copies! 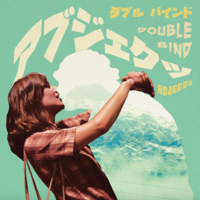 The Abjects are an awesome 3 piece power-garage-punk-rock band from London. Hooks, fuzz, riffs, They rule!!!! !